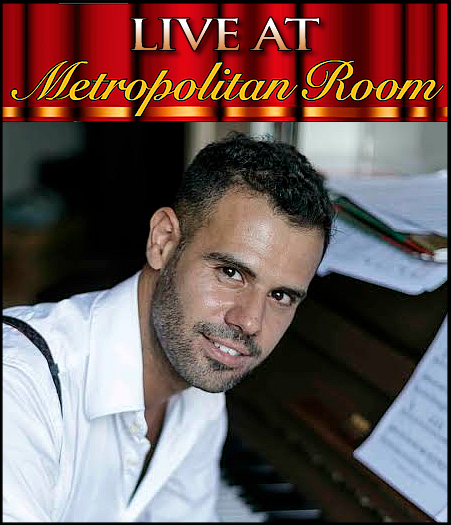 After his NYC debut at Feinstein’s/54 Below, Joan Vázquez -star of the Spanish productions of Merrily We Roll Along, Hair, and Mamma Mia!- is thrilled to bring Something’s Coming: a tribute to Sondheim to the Metropolitan Room. Accompanying himself on the piano, Joan celebrates music theatre genius Stephen Sondheim with legendary songs such as “Losing My Mind”, “Finishing the Hat”, “Send in the Clowns” or “Being Alive”, while delivering Mr. Sondheim’s witty quotes on the state of the art, love and life. 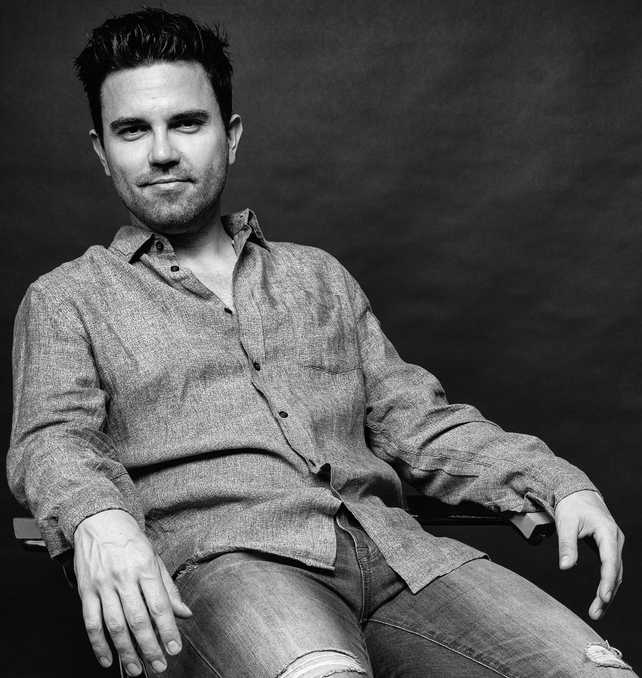 Don’t miss this solo show by the new guy in town performing in the style of recent actor-musician Sondheim productions on Broadway. Joan’s album is available on iTunes! Nancy Anderson is a 20-year veteran singer, actor and dancer who made her Broadway debut as "Mona" in A Class Act, played the roles of "Helen" and "Eileen" in the Broadway revival of Wonderful Town and most recently understudied Glenn Close in the Broadway revival of Sunset Boulevard. She starred as "Lois/Bianca" in the National Tour and West End premiere of Kiss Me Kate, for which she received Helen Hayes and Olivier Award nominations. That production was filmed for PBS in 2002 as was her featured performance in the Carnegie Hall concert of South Pacific starring Reba McIntyre and Brian Stokes Mitchell. Nancy received her third Drama Desk Nomination this year for best solo performance in Julianne Wick Davis’ and Dan Collins’ The Pen. Previously she was nominated forbest supporting actress in Jolson & Co. (2002), and best leading actress in Fanny Hill (2006). Nancy's debut album, "Ten Cents A Dance” featuring Ross Patterson and his Little Big Band led to a concert career ranging from sharing the stage with Michael Feinstein in his series at Zankel Hall to singing with the Atlanta Symphony as well as regular appearances at the legendary jazz club, Birdland, and a recent debut at 54 Below. Nancy received the 2011 Noel Coward Cabaret Award as well as a Bistro Award for her debut cabaret appearance at Don't Tell Mama in 2004.